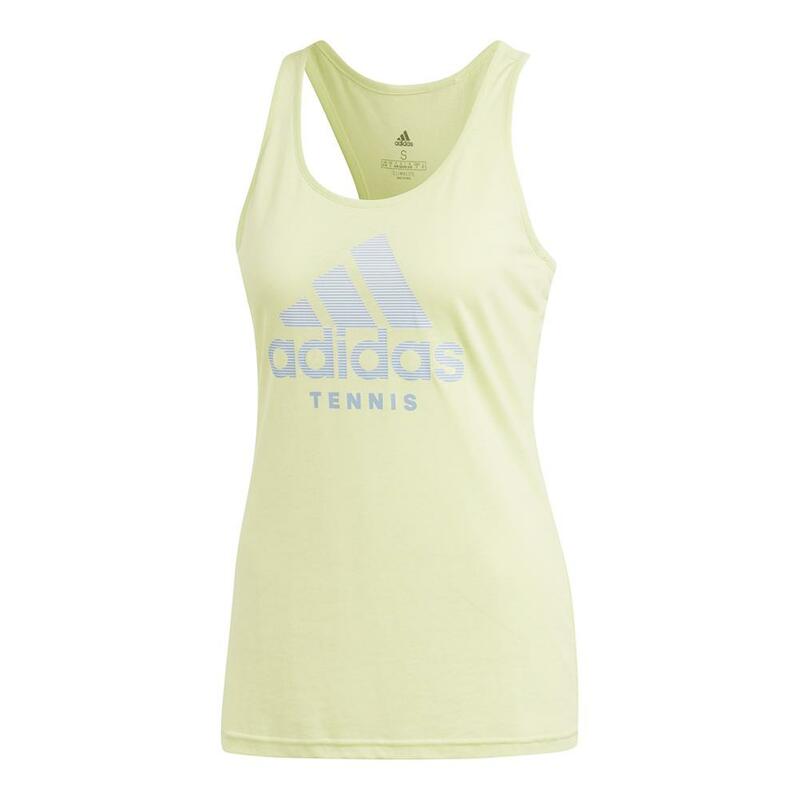 Show your adidas pride at your next workout with the Women’s Logo Tennis Tank in Semi Frozen Yellow. 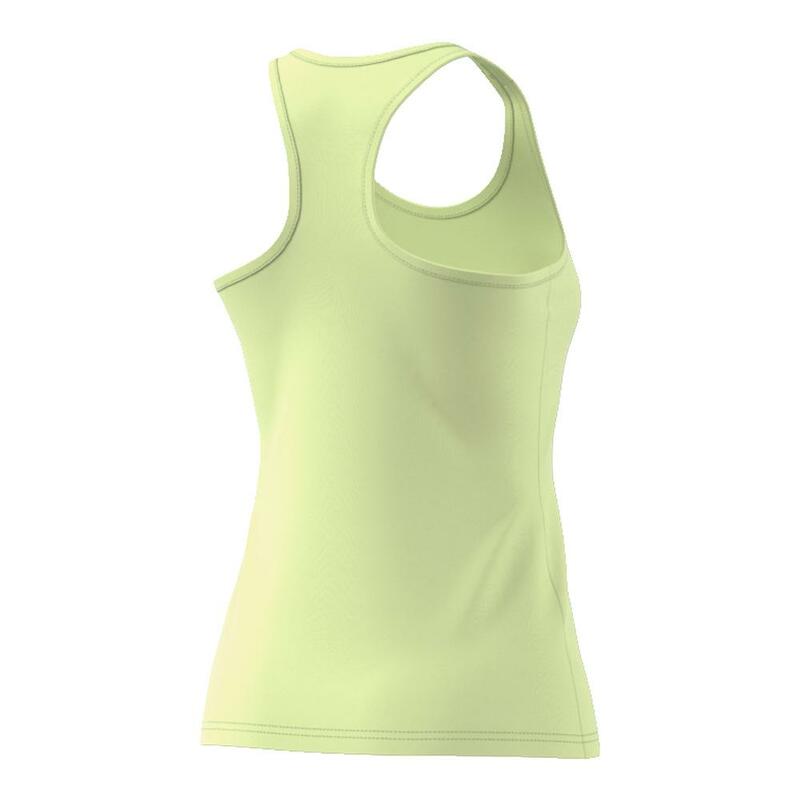 This regular fit tank uses soft, lightweight climalite technology for superior moisture management so that you’re always dry and comfortable on court. 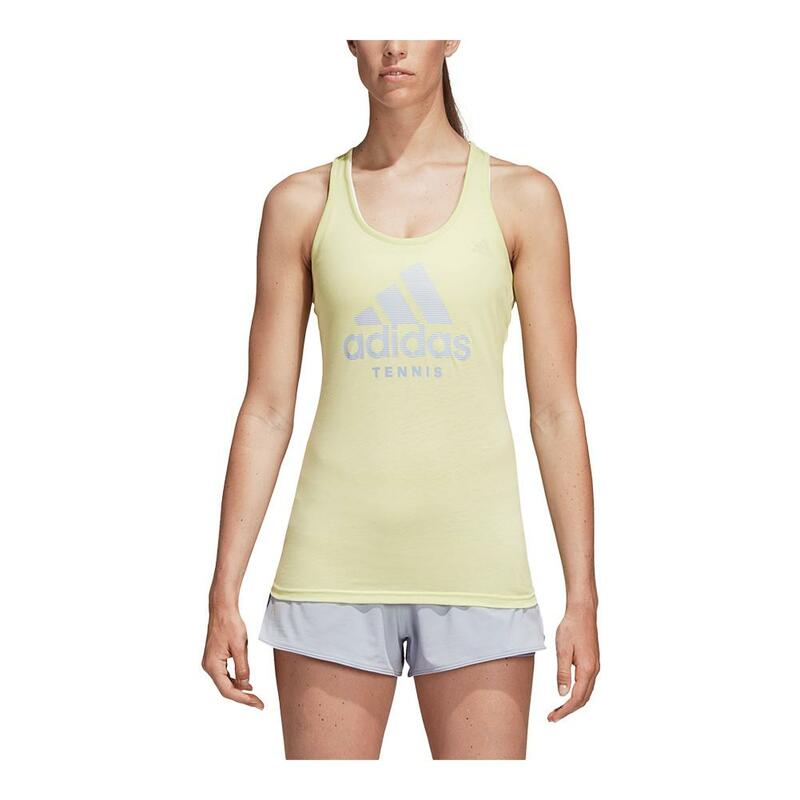 The waterbased, semi rubber print features the adidas badge of sport and “tennis” at the center of the chest. adidas partners with the Better Cotton Initiative to improve cotton farming globally.